Vegetarians, look away. This is a celebration of the ne plus ultra of meat-lovin’ deliciousness. How does a sirloin sound to you---maybe the Teriyaki or Oscar or the Red Pepper---grilled as you prefer, from the practically wriggling Blue Rare through to very well-done Chicago? Or if you’d like, go for a New York striploin, peppercorn or regular. 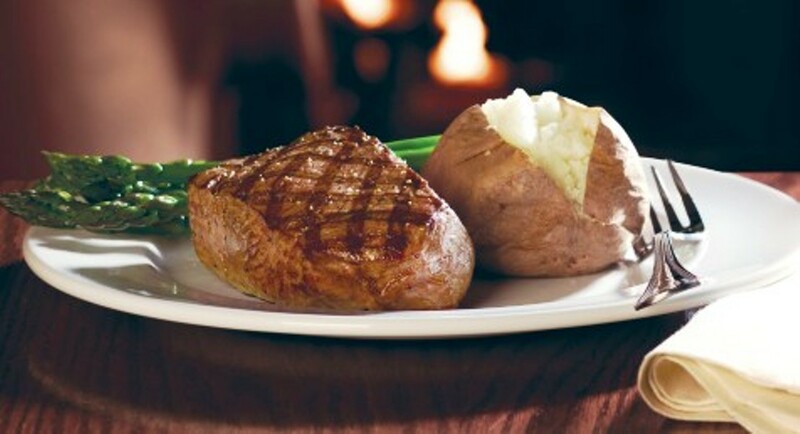 They call the New York the King of Steaks. Coast readers agree, and we bow down to the meaty monarch.